Great cabin for a family getaway. Many activities on the lake with lots of nearby hiking. 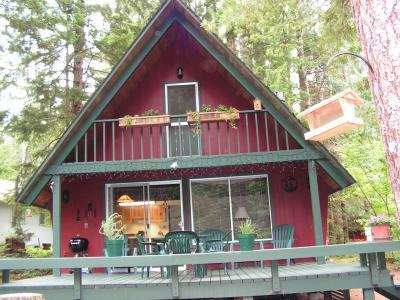 Great cabin in the woods at Lake Cushman. Near waterfront park.